The year is 1932. The place is pre-WWII Germany. 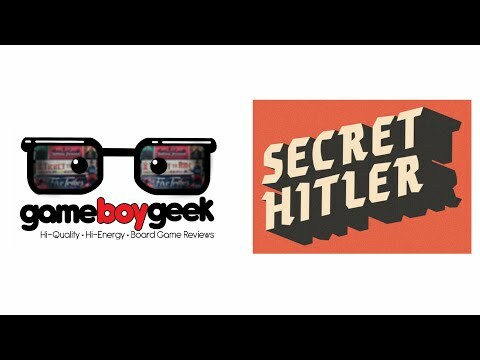 In Secret Hitler, players are German politicians attempting to hold a fragile Liberal government together and stem the rising tide of Fascism. 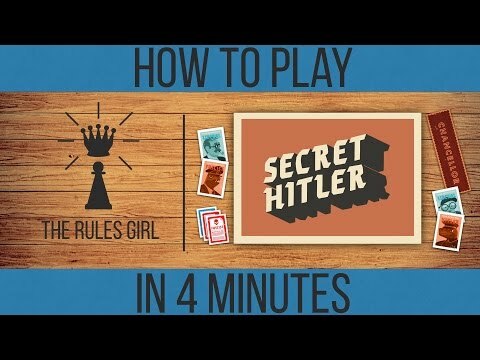 Watch out though — there are secret Fascists among you, and one player is Secret Hitler.